Keelin is a house plant hobbyist who currently has 12 house plants including a snake plant, three golden pothos, and five succulents. Succulents are currently an "it" plant. Look around and you will see them everywhere: homes, offices, yards, wedding bouquets, art, and more. 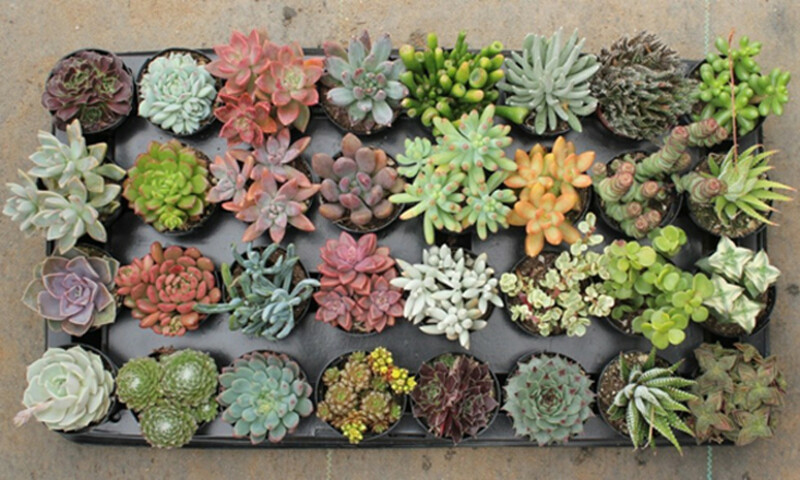 Although succulents are trendy, they are very affordable. 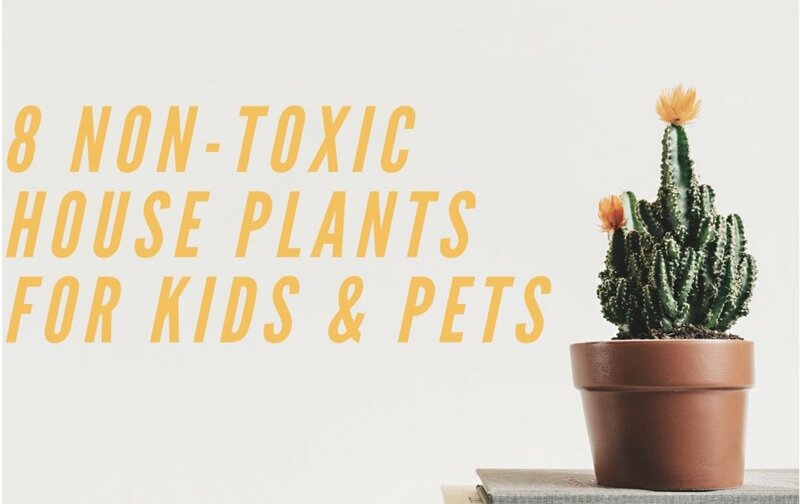 As house plants, succulents are very easy to take care of. 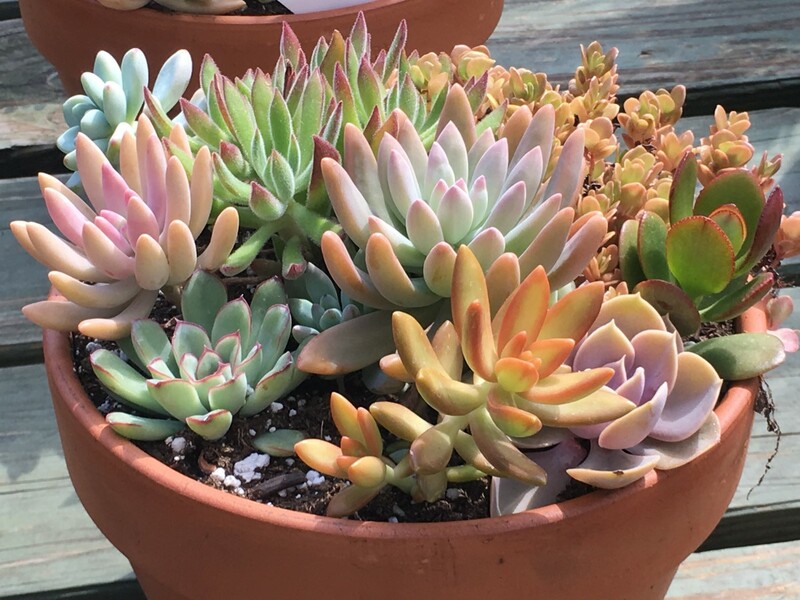 If you think succulents make a great conversation piece, you will be happy to know that succulents are also extremely easy to propagate or reproduce from plant clippings. 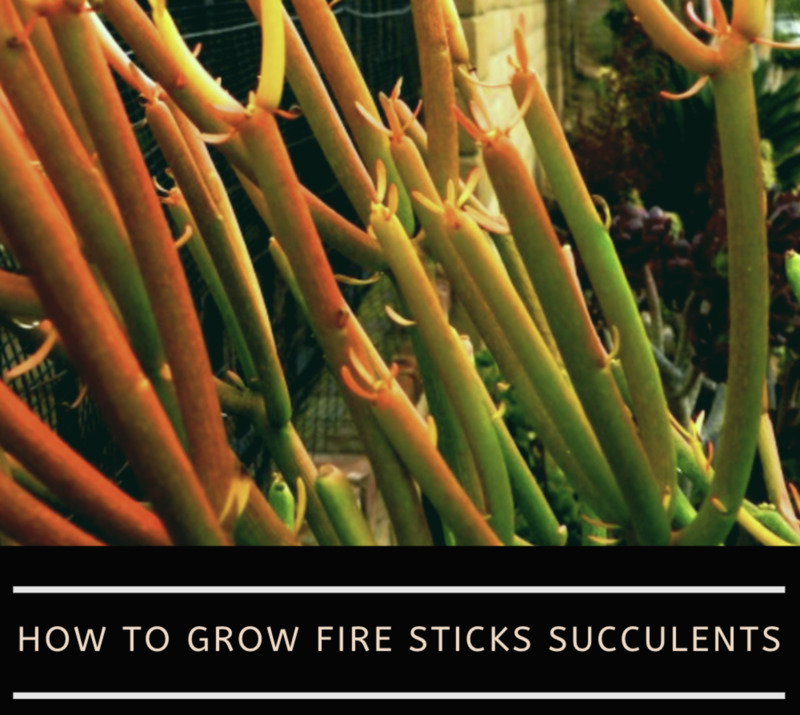 In this tutorial, I will show you how to propagate new plants from an existing succulent plant. 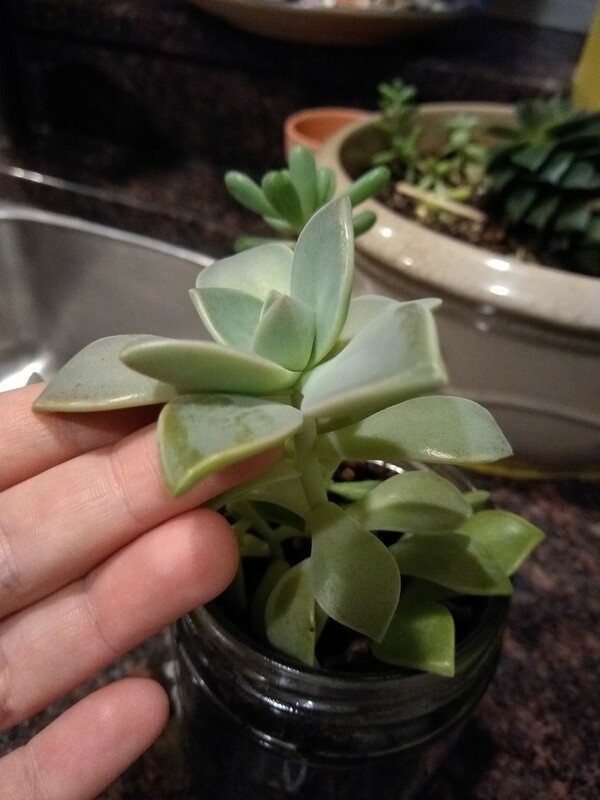 Existing succulent, empty container, and organic soil. 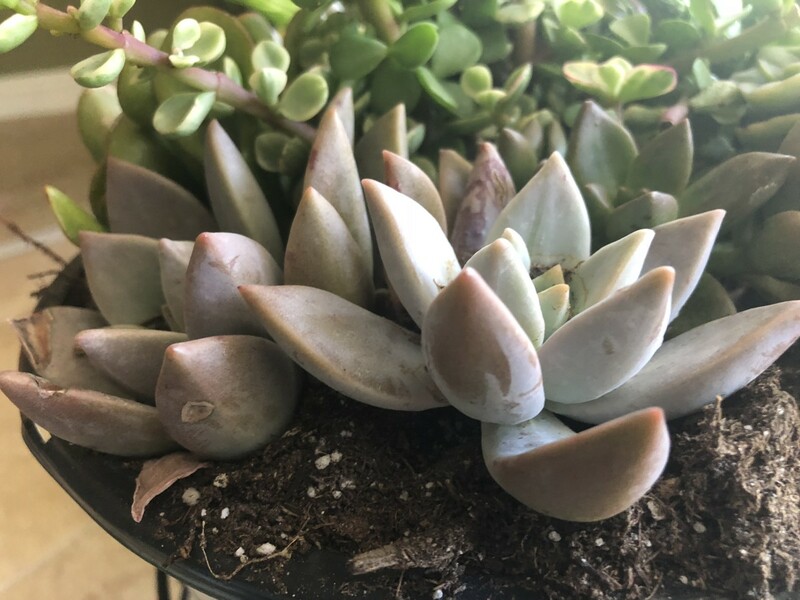 Healthy, Existing Succulent Plant- you will grow your next succulent from the trimmings of an existing succulent. It is best of this succulent is one that is healthy. I usually choose plants that are overgrown or growing out of their container. Empty Container- it is best to have to place your propagule into a new container. For this tutorial, I had an empty decorative pot available. However, I frequently use empty glass jars (pasta sauce jars are great for this!). Potting Soil- You will need some potting soil to place your new plant in. This is a personal choice. 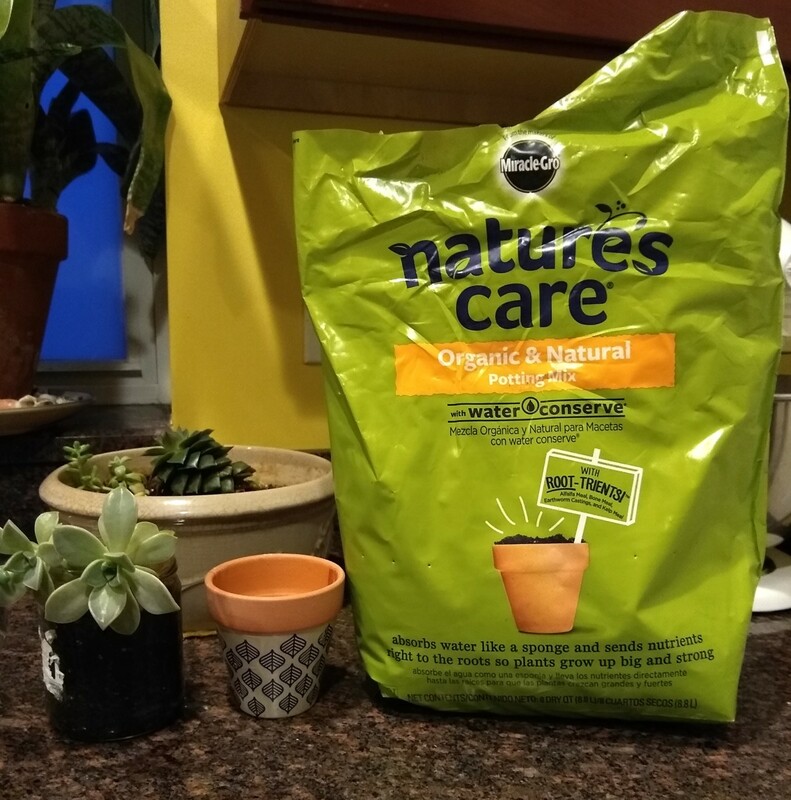 I used Miracle Gro Nature's Care Organic Potting Mix with Water Conserve purely because it was what was available. However, it has worked well for me. Sharp Scissors- A sharp pair of scissors will be important to trim your succulent. It is important that the scissors are sharp because it will help you make a clean cut. Most of these items are readily available in your house. They are also available on Amazon, grocery stores, and home improvement stores. 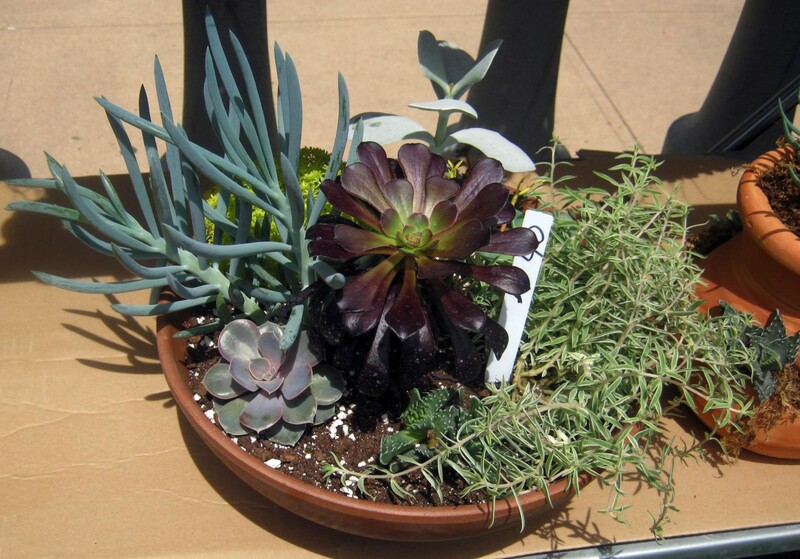 This is an existing succulent arrangement that was getting to large for its container (a glass jar). It is important to choose a plant you feel comfortable propagating. The plant in the above photo was getting a little too large for its container, and it was becoming less aesthetically pleasing. I decided it was the plant I was going to propagate. 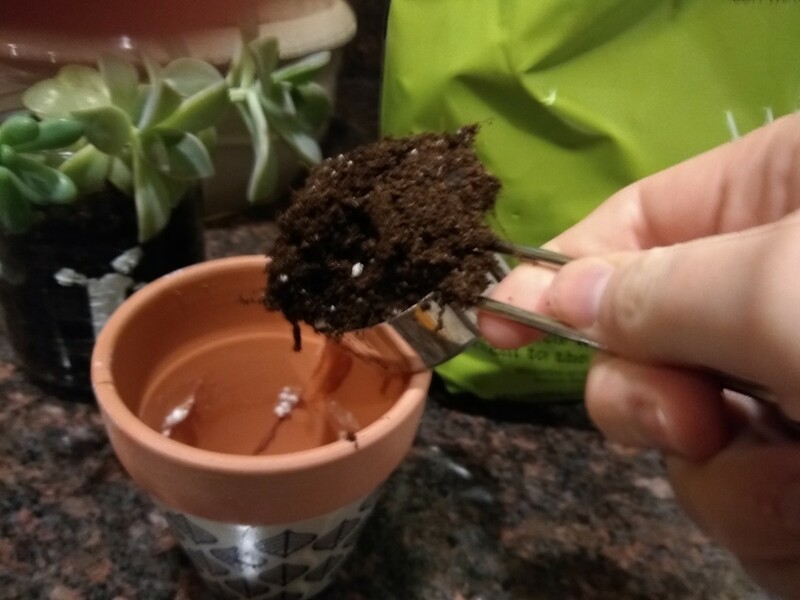 Place soil into the pot. I used a measuring cup for the small amount because I did not want to get dirty. 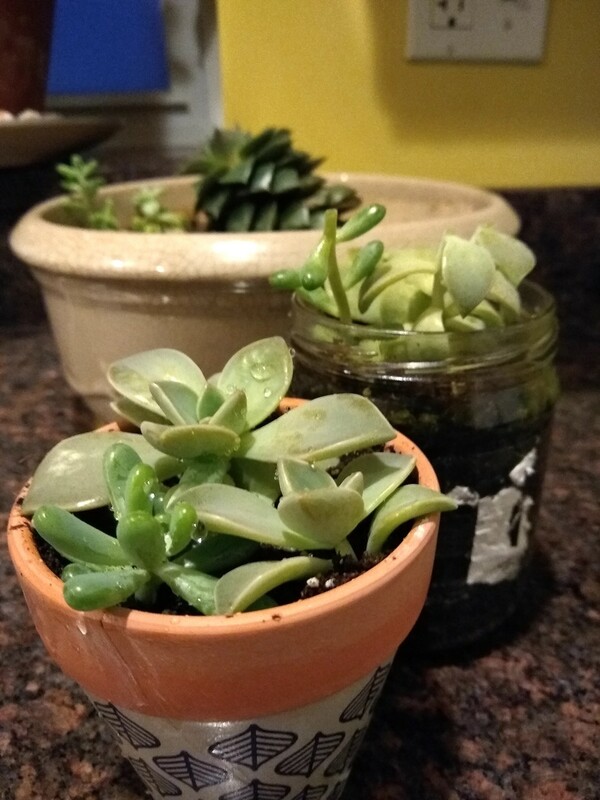 You will want to have your pot or container ready to go to transplant your succulent propagule or trimming. Drop soil into your pot. As your trimming will have a long stem, you will want to fill your pot up very close to the top. You will want to leave a small space to put the stem of your plant in. 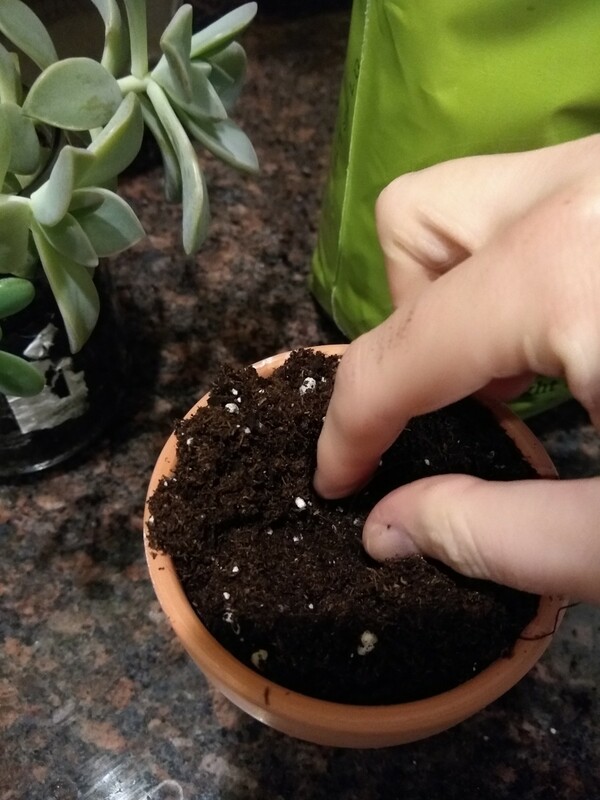 I used my thumb and index finger to spread a small pit into the soil to place my succulent trimming in once I have cut it. Take your scissors and trim your succulent. You will want half an inch to two inches of empty stem to transplant. You can remove leaves to create this space. Choose the spot you will trim off. 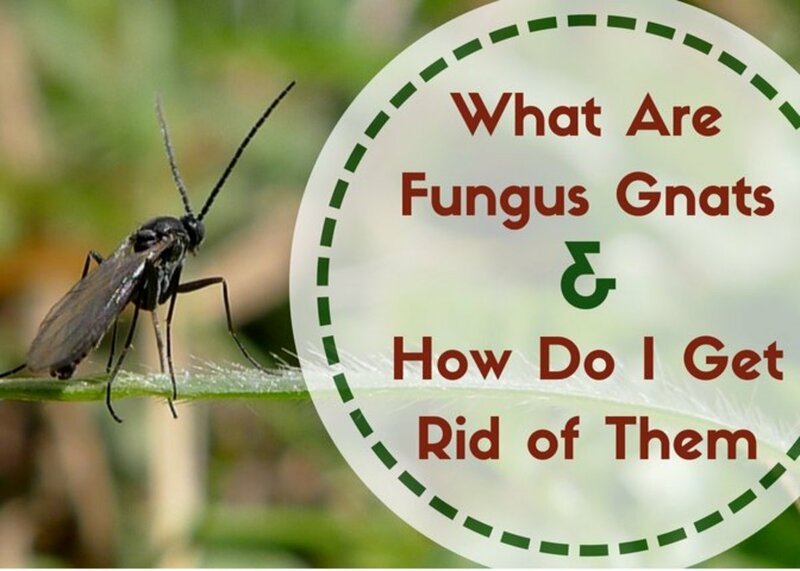 Take your scissors and make a careful but sharp cut through the stem of the plant. 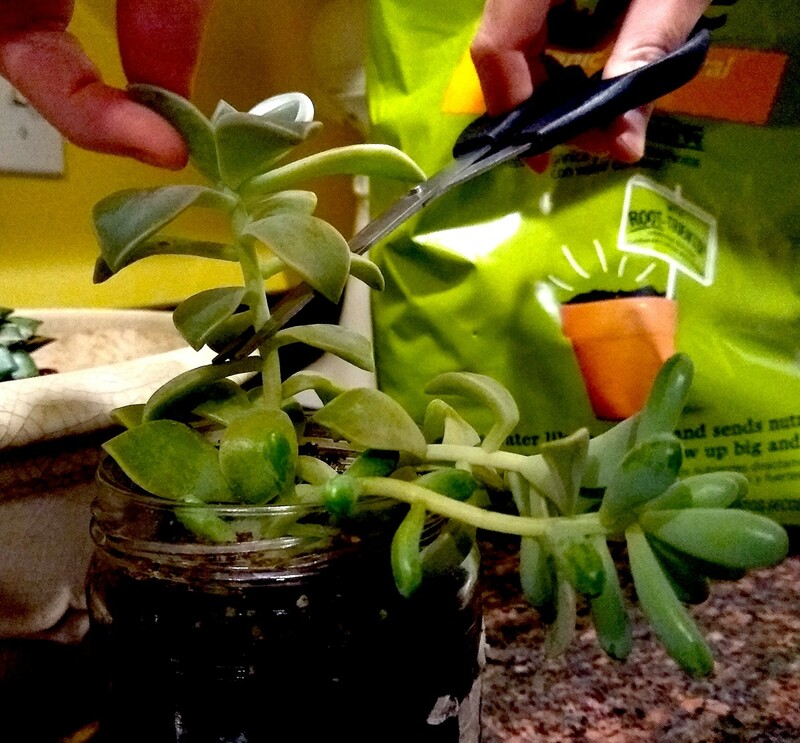 Trim your succulent with a sharp cut. 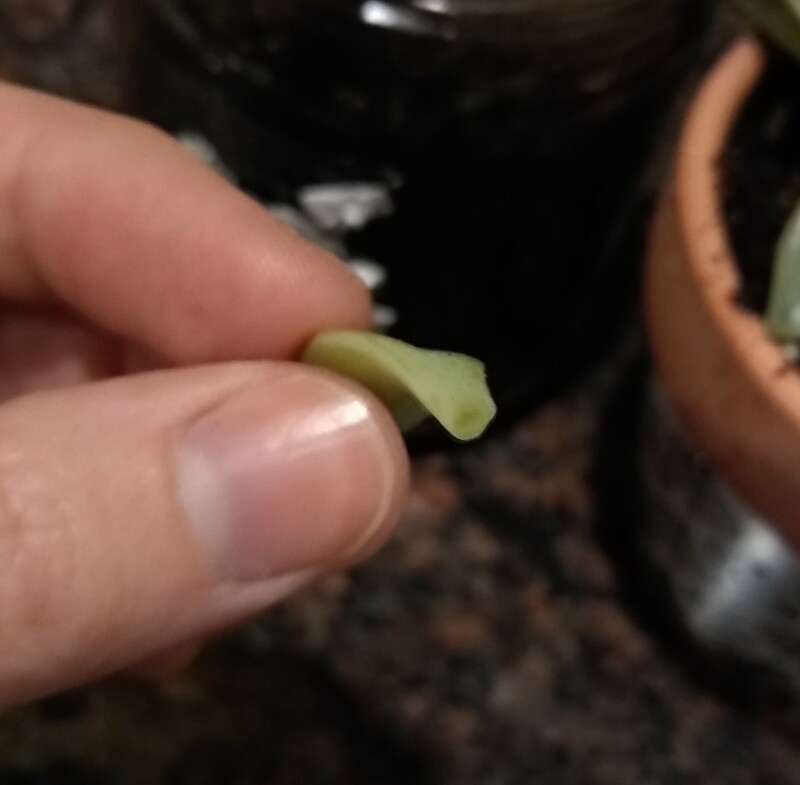 When you initially cut your succulent trimming, there will be an open, moist entry at the trim site. This area needs to "callous" before the trimming is placed in the dirt. This protects the plant from root rot. Sit your trimming in a safe dry place (even on top of dry soil (just not in it) for 1-2 days to allow it to callous. The leaf in the above picture shows what a freshly plucked or trimmed succulent will look like. Let this opening callous over for 1-2 days. Once your plant has calloused at the trim site, place the stem of your succulent in a small amount of soil and gently cover it. Wait a week to water the plant. The new plant should start rooting at week two. The succulent arrangement in the foreground is the one I created for this tutorial. The one behind it is is the plant I propagated the tutorial plant from. The plant in the very back was the original contributor to both plants. Give your sun enough light and check that they receiving enough water and draining water properly. While your succulents are growing, water them about once a week. Cover the leaves well and make sure water drains. It's exciting to plant something and watch it grow into a beautiful new plant. 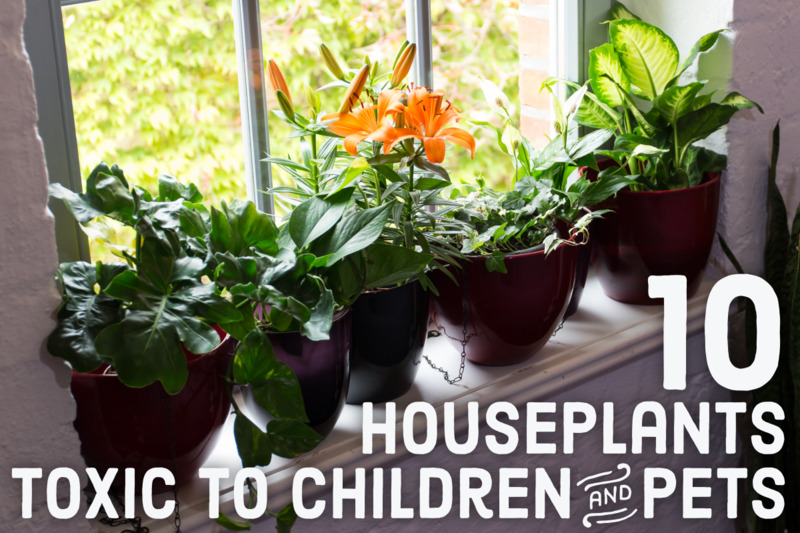 These plants make great gifts if your home or other space starts to become too crowded. Sometimes it's not so bad to succ.